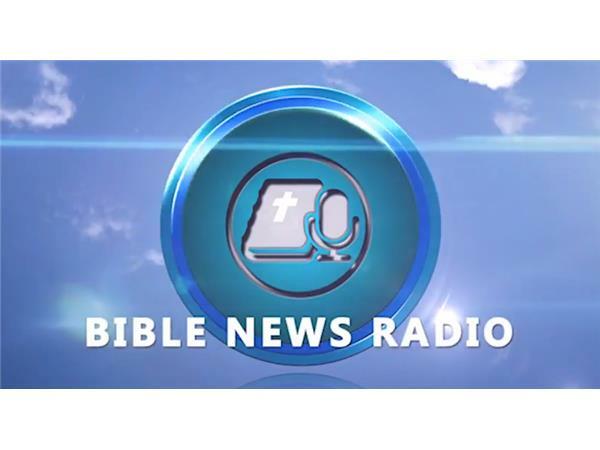 Get Inspired and Encouraged and Exhorted on today’s edition of Bible News Radio with Stacy Lynn Harp. Today we will be looking at the current headlines of the day and examining them in light of how a Christian who has a biblical worldview would respond. Stories will be updated at the time of broadcast.